Since I was only looking into the cello bit, I can only account for that, which was marvelous. This is a great score! So many pages though. It would be great to have the parts written separately. 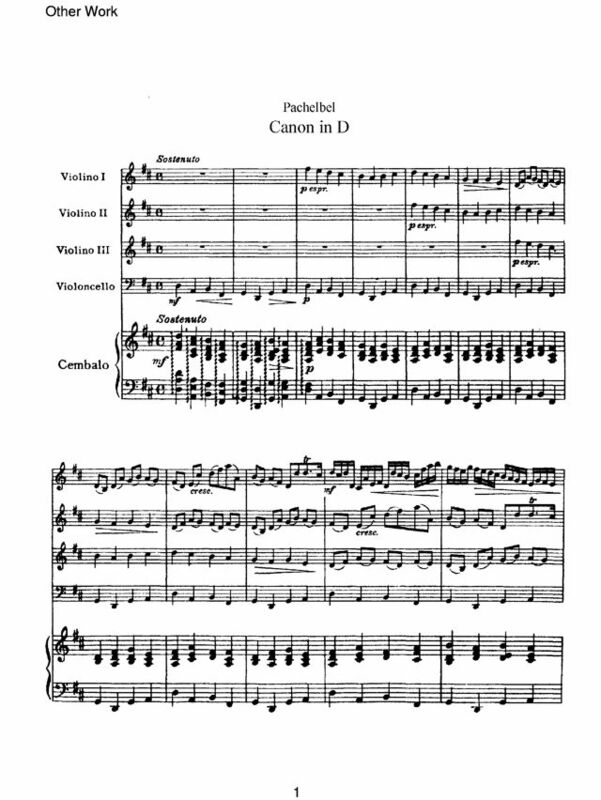 canon in d was the best orcherstra songs i ever heard, i really wanted to play it.. i'am only a beginner in violin class.. thank you so much for this free sheet music!! love it!! I am studying cello, and I really love this piece! I really love the song that's why i want to learn how to play it. This sheet music is great and helpful. I think, I would learn a lot from this. Learning to play this song is coll and exciting.